The Manufacturing Technology associate degree program provides a high-quality education that affords graduates opportunities for immediate employment in various manufacturing industries. 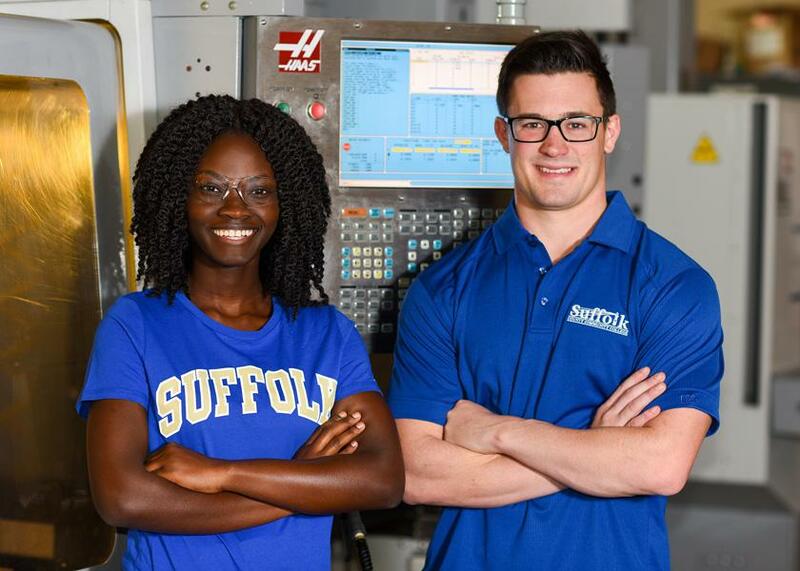 These businesses include sectors that produce tools and components used in the manufacturing of everything from electronics and biomedical supplies, to consumer products and sheet metals, to parts for the aerospace industry. 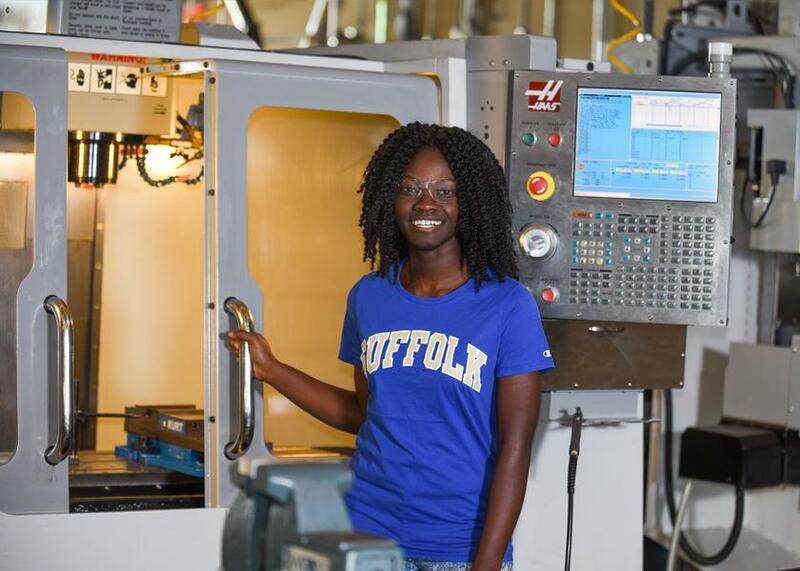 The program covers an array of areas relating to the fields of precision metalwork, Computer Numeric Control (CNC) machining, sheet-metal fabrication, additive manufacturing (3D printing) and operation of milling machines, lathes, grinders, band saws, drill presses, and computerized machinery. The program also prepares students in the use of various design software products, such as Computer-Aided Design (CAD) and Computer-Aided Manufacturing (CAM). Students will also be well versed in state-of-the-art manufacturing processes and methods, such as Lean Manufacturing implementation. 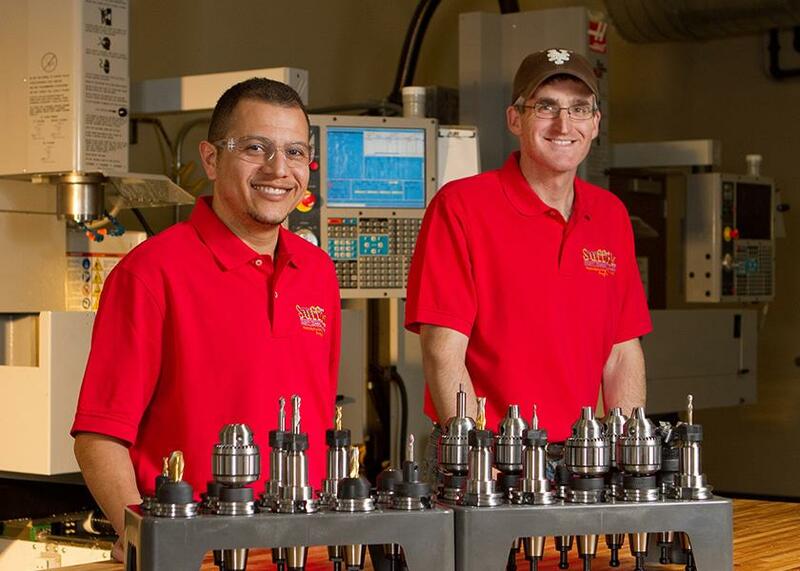 Graduates can be employed as machinists and machine-control operators, CNC programmers, manufacturing engineer assistants, forepersons, engineering-design-team members, and manufacturing supervisors. This program begins only in the fall semester. All applicants must take the Computerized Placement Test (CPT) unless waived by the Admissions Office based on academic credentials. Entering students should be qualified for Standard Freshman Composition (ENG101), Technical Math (MAT112) and Advanced College Reading (RDG101). Students already enrolled in college must have successfully completed Algebra I (MAT007) or equivalent or higher, Developmental Writing (ENG010) or higher and Reading in the Content Areas (RDG099) or the equivalent. 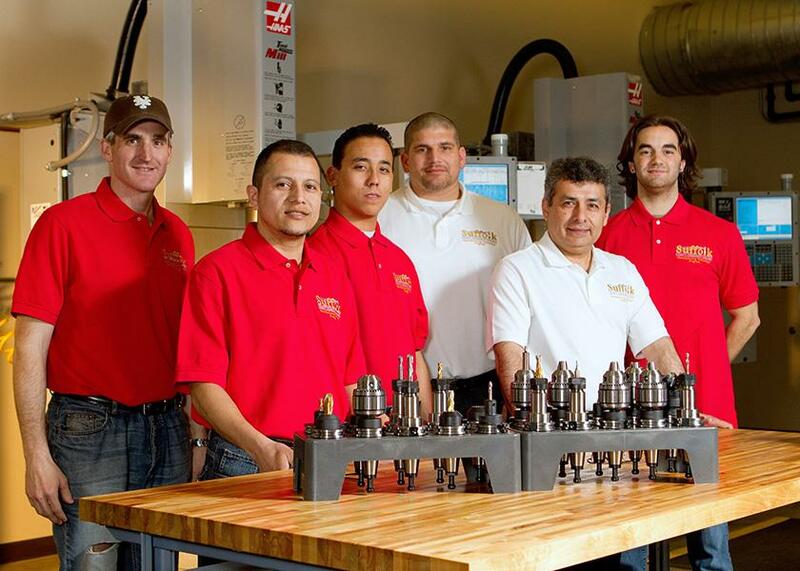 Manufacturing Technology courses are offered in the DAY or EVENING based upon demand. Learn about careers in the Manufacturing Technology field. This is additional content that appears below the tabs.